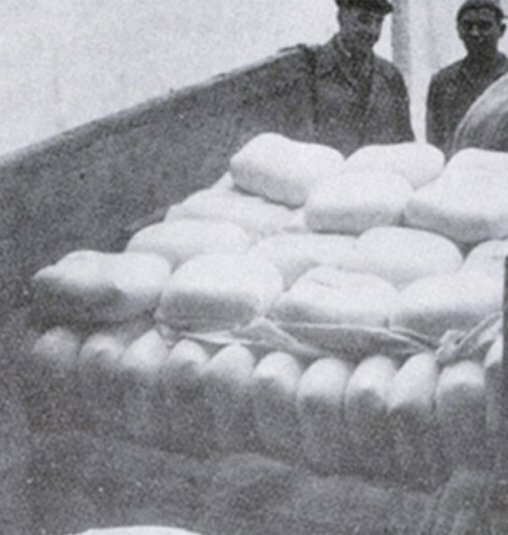 The first references of the production and consumption in Minorca date back to prehistoric times (around 3,000 BC). With the passing of the centuries and different cultures, there are repeated witnesses of the production and consumption of our cheese. During the period of British ruling (18th century), transport ships carrying just cheese would part, duly marked with the name of the expedition port, on their way to the most important capitals of the Mediterranean. At these destinations, there was a celebration on the already known as the “cheese from Mahon port” and also as “Mahon cheese”. In 1985, the Denomination of Origin is obtained, constituting its Regulatory Council. Subsequently, in 1997, the registered name is changed to what it is known as today, “Mahon-Minorca”. 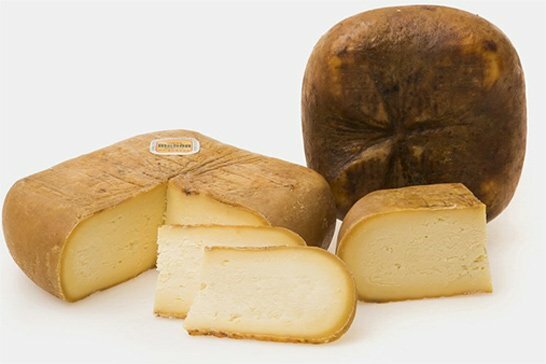 A product with Protected Designation of Origin (PDO) is a product closely linked to the geographical area in which it is produced, the island of Minorca. Geoclimatic factors (soil, temperature, humidity and light characteristics, among others), together with the human element (traditional production process and ripening practices), determine the final characteristics, aroma and flavor of the Authentic Mahon-Minorca Cheese. 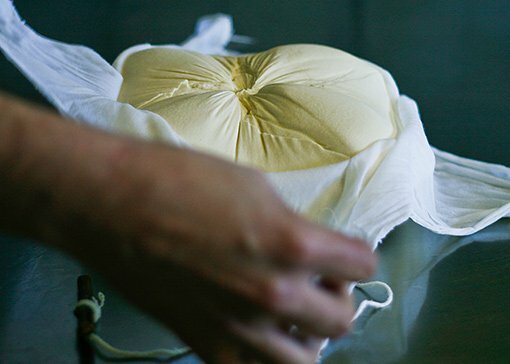 To refer to Mahon-Minorca cheese is to speak of dedication, tradition and respect for the environment, culture and customs from Minorca Island. From the livestock farming, which is done in single-family farms, with land divided into plots by multiple dry stone walls for the cattle to graze freely in the rich grass bathed by the sun and irrigated by the unique maritime environment. All of it is part of the characteristic landscape of the Minorcan countryside, which has allowed for the ecological balance to be maintained, making it possible for Minorca to be declared as a Biosphere Reserve by the UNESCO. Caring for our environment and respecting our traditions results in a cheese that is forever remembered by those who try it.